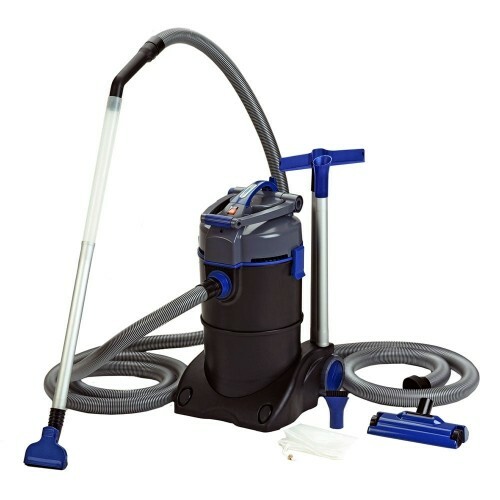 The powerful vacuum with three functions. The new and even more powerful Pondovac 4 replaces the Pondovac 3, and even exceeds its predecessor in terms of power by as much as 20 %! It offers sufficient power and the required accessories, in order to free garden ponds, and pools and swim ponds as well, of all debris. If you also include its function as wet vacuum in the household, the Pondovac 4 proves to be an extremely versatile multi-functional vacuum. And it also shows itself in an elegant new design.